In any given week I could be in 20-35 hours of meetings. I am up between 4:30 and 6 am depending on my workout or run plan for the day. If I’m lucky, I get home before 7pm, and can zone out for a few hours before going to bed. I realized about 2 years ago that if I didn’t have a plan for my meals each week, I’d resort to take out, bags of Boom Chicka Pop, or egg white omelets every night. Lunch may or may not happen, because my day rarely involves a lunch hour without a meeting. It became evident that just planning wasn’t enough, either. I began meal prepping when I was also traveling a lot for work. It was an easy way to make sure I had fresh food ready to go when I walked in from the train or airport. It also helped me to stay on track when I was traveling. I’m notorious for pulling out a bag of pre-measured oats, PB2, and chia seeds to mix in a cup of hot water and enjoy in the middle of a day long meeting to avoid the granola bars or trail mix in the snack basket. It’s become a mainstay of my weekends. I love coming up with meals I can prep ahead of time, and often use to refill my freezer so I’ve got extra for weeks when even meal prep doesn’t happen. 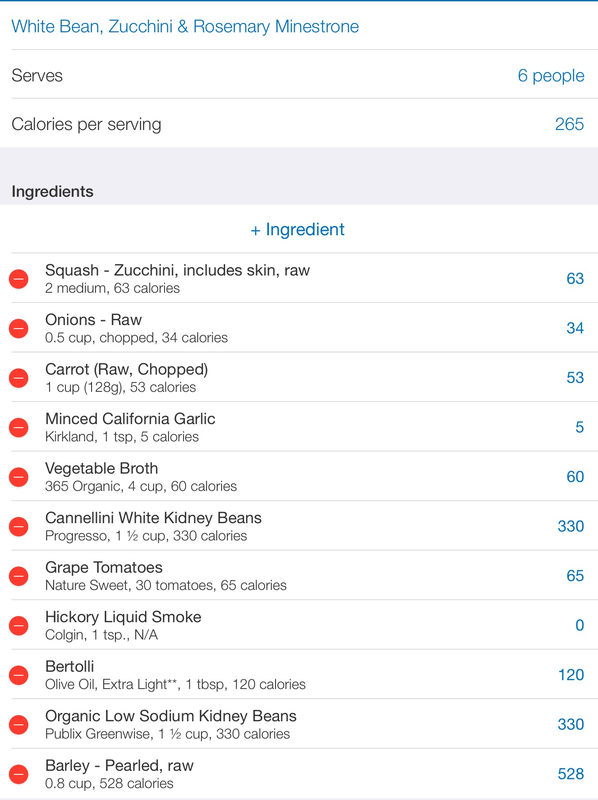 I use old fashioned pen and paper to meal plan, but apps like PepperPlate, are a great way to do it, too. I pull out cookbooks, Pinterest, and magazine clippings and find 3-4 recipes that sound yummy. I try to find recipes that are similar enough that the major ingredients are the same, while having different flavor profiles to keep from getting bored. Depending on what I expect from the week, I’ll either choose recipes that I can cook in full and just reheat, or ones that I can cook part of, but have the rest ready to cook quickly. Stir-frys are a favorite in the latter category; chopping and portioning out veggies to cook, while having quinoa or rice cooked already makes it an easy 10 minute meal. Soups are a favorite because they’re so easily stored, and are usually one pot meals, it makes for easy cleanup, too. I love to cook, so spending a few hours over the course of a weekend is like my therapy time, but if time is an issue for you, or you aren’t comfortable or happy in the kitchen, make your choices wisely. If you hate the kitchen, buy pre-chopped veggies and frozen rice or quinoa to cut down your prep time. Use tools like the slow cooker to do the work for you. One of my faves is making shredded chicken in the crock pot. Chicken, a little water or broth, and 3-4 hours later, you just shred with forks. Easy, versatile, and family friendly. Choose recipes that work for you, work with what you have (unless you are fond of random spices and oils like I am), and work within the amount of time you have to prep. I adjusted a recipe from Supermarket Vegan for this. I also like my soups really more like stews, so it will be very thick. If you want it soup-ier add more broth, or reduce the veggies. 1) Heat oil in large stock pot. Add zucchini, onions, and carrots and cook until tender. 2) Add garlic and rosemary, and cook until fragrant. Then add remaining ingredients EXCEPT for and bring to a boil. 3) Reduce to medium heat, and cook for 10-15 minutes. Add barley and cook for 20-45 minutes (depending on barley cook time) or until tender. 4) Season with salt and pepper. Serve and enjoy! of products sold online, but regardless, you are paying for convenience. But the steam pressure was shown on the pressure gauge of the economizer circulating pump. This looks delicious! Sending it to my husband now to see what he thinks of the recipe. Thanks for sharing! My food planning has sort of fallen apart in the past few weeks – so much going on after work/school and it’s like, WHY BOTHER. I mean, I know why I should bother but the time is lacking. I need to start planning ahead and maybe cooking ahead too!